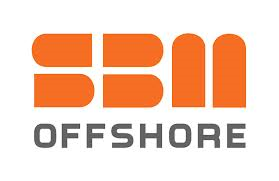 SBM Offshore announced it will be restructuring the company and move its headoffice to Amsterdam. In light of market conditions and in order to optimise the company’s cost base, capacity requirements have been reviewed with the objective of creating a productive environment for performing teams and maintaining core competencies and technological edge. Regretfully SBM Offshore is in the process of releasing approximately 600 contractor staff and an equal number of permanent staff, totalling approximately 1,200 positions worldwide, over the period 2014 and 2015. Workforce reduction plans will vary by country, based on local legal requirements and in close consultation with work councils and employee representatives, as appropriate. 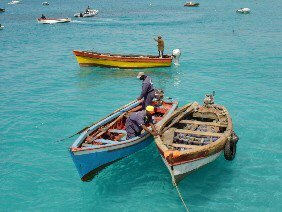 The restructuring is expected to generate annualized savings of approximately US$40 million relating to company employees only. Total redundancy costs of US$25 million are expected, of which US$17 million will be recorded in 2014 and a further US$8 million in 2015. SBM Offshore also announced the relocation of its corporate headquarters to Amsterdam effective from the third quarter of 2015. The international orientation, presence of many other stakeholders in the Netherlands, the company’s Euronext listing and the proximity to the industry and Schiphol airport are expected to provide many advantages to SBM Offshore as a global player in the industry. Approximately 100 people are expected to work with the Management Board from new offices in the Amsterdam region. Monaco remains a strategic location for technology, engineering and operations. Bruno Chabas, CEO of SBM Offshore, commented: “Although we regret losing some of our colleagues, we believe these steps are necessary to deliver value to our stakeholders and drive profitable growth over time“ (SBM Offshore).